Our contract manufacturing services go beyond delivering the highest quality products for our customers. We have a greater mission in mind: to leverage our success to foster whole life transformation for our employees, plant communities, and each individual we connect with on a daily basis. That means creating jobs, promoting a culture of respect and integrity, and building sustainable communities both locally and globally. And, of course, it means forging customer relationships built on trust, accountability, and communication. 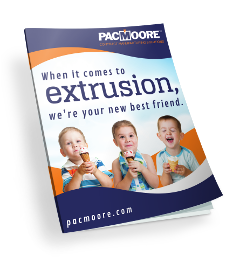 At PacMoore, we partner with you to make a difference. We manufacture your products with strict quality controls, go to great lengths to protect your information, and will never, ever put your brands at risk by competing with you. We are constantly looking for opportunities to enhance our customer partnerships – our plant layouts are designed for expansion and access to additional equipment so we can scale for growth when you do. Investment in our people is essential. In addition to our exceptional food manufacturing training and certification programs, we offer personal and professional development plans, as well as opportunities for spiritual growth and support. We believe in making “whole life” investments in our employees to build the same kind of trusted and lasting relationships we have with our customers. You do good when you partner with PacMoore. We work with and process food grade ingredients from virtually every product category. Our processing expertise, flexible equipment, years of experience, and industry connections make PacMoore your best option for food products of all kinds. We stand behind you with the highest levels of quality, service and exactly the amount of support you need. We continue to add value for our customers in this area as evidenced by the commissioning of our new PacMoore Innovation Lab. Our experienced personnel can help you create new or improved ingredients, solve production challenges, and get the maximum benefit from our state-of-the-art pilot equipment. Quality is our top priority and we have the certifications to show it. Both of our plants are AA rated by the BRC aligning with the Global Standards for Food Safety (GFSI) and operate with fully functioning HACCP plans in place. Both facilities are also audit-ready at all times. 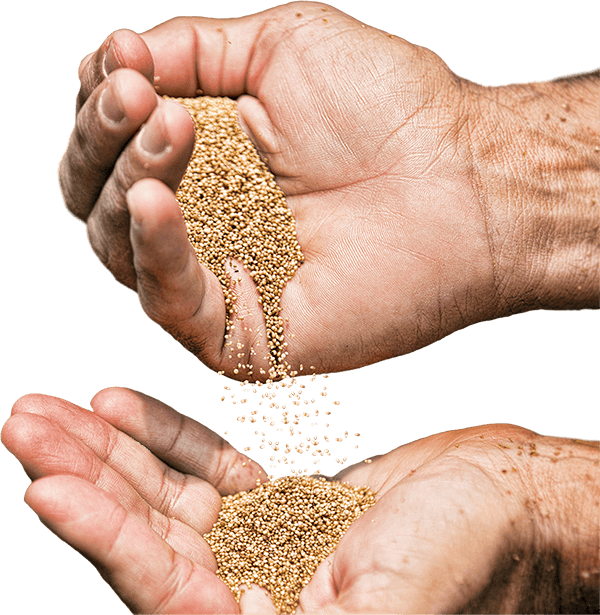 PacMoore can save you money and improve turnaround time by purchasing raw ingredients on your behalf. We hold all suppliers to the highest quality standards to ensure you receive the finished product to your exact specifications. From toll processing to partial or full turnkey purchasing, we’ve got you covered. Store ingredients for on-demand production at either of our Midwest facilities to improve the efficiency and profitability of your business. We ensure careful segregation of allergens and raw materials. Each location uses dedicated shipping docks and dedicated personnel for an added layer of security. A recipe only works if you follow it. That’s why we provide a processing profile for every project and give you complete control of the manufacturing steps. From our internal new product meeting through delivery of finished goods, we only do what you tell us to do, and never veer from your directives. Tell us the packaging you want, or let us procure the best options for your product. Configurations include retail-size pouches, multi-wall bags, boxes, drums, bulk bags, bulk trucks, rail cars, and more. 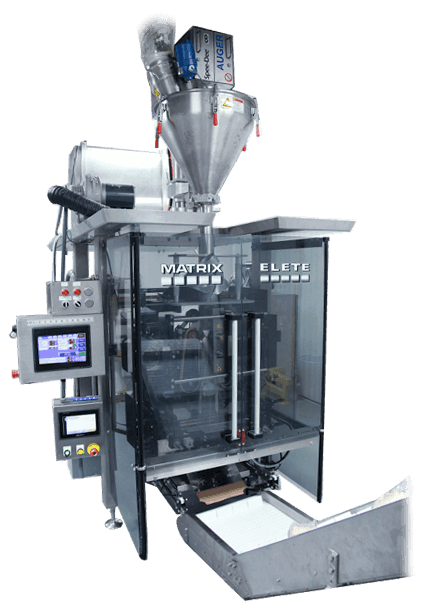 Our efficient solutions can easily integrate with your production line. We offer 15 days’ free warehousing on not only inbound shipments of raw materials, but also outbound storage of finished goods at both of our facilities. Each warehouse storage position is designated and labeled for identification and tracking. Let us take the worry out of your logistics. We can receive and ship ingredients and packaging at either of our locations by rail car, LTL, and full truckload. And we always go the extra mile to protect your product, maintaining rigorous standards of cleanliness and adding dunnage to safeguard finished goods.